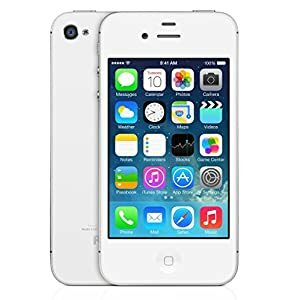 Amazon offering an exclusive discount for Apple iphone 4s. The market price of this model is Rs. 31,500. Amazon offering 42% discount for this mobile. so you can get this mobile at Rs 18,119. Free delivery and Cash on delivery facility available. This is limited time offer.